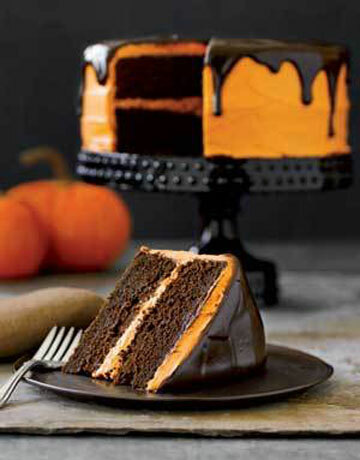 This cake is a delicious and seasonal treat perfect for Halloween parties or any autumn gathering. 7. Eye-Spy a Monster Cake!